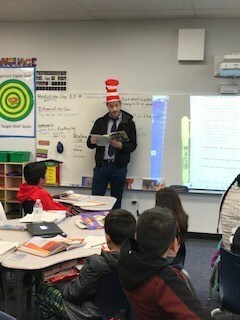 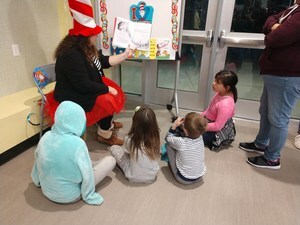 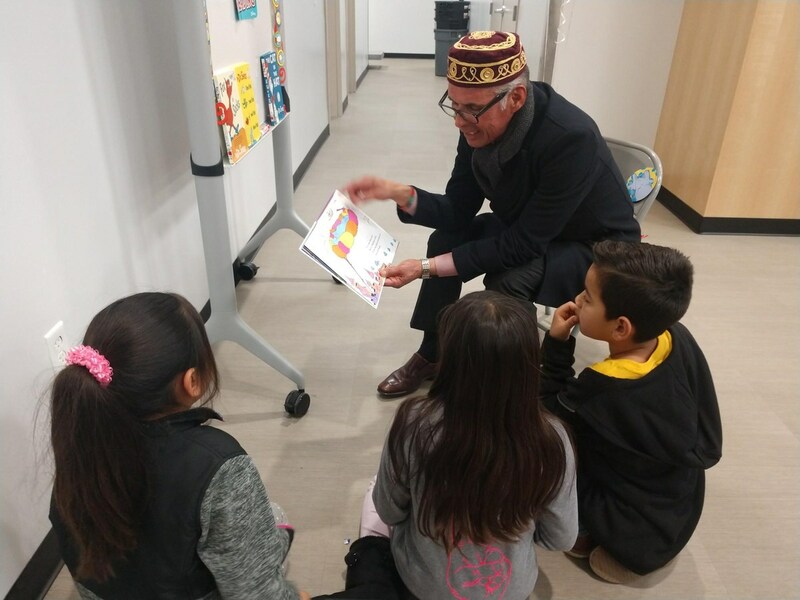 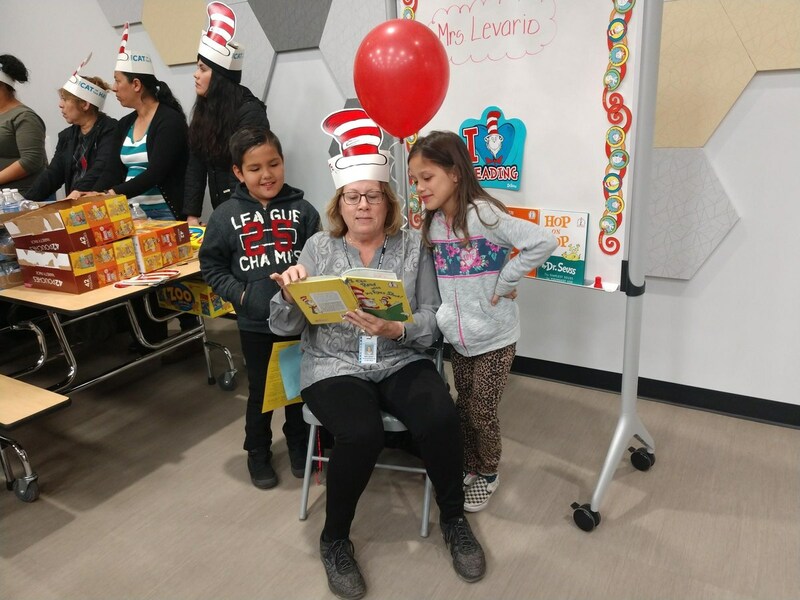 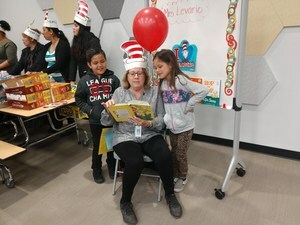 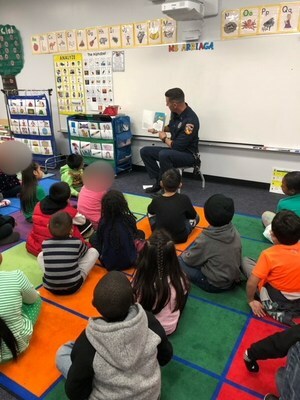 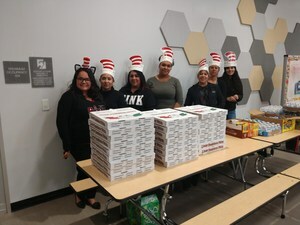 Thank you so much to Dina Ponce-Perez for organizing all the Dr. Suess and reading activities for Literacy Night and for Read Across America week. Literacy night was a big success thanks to several Edgemont staff members and parents! 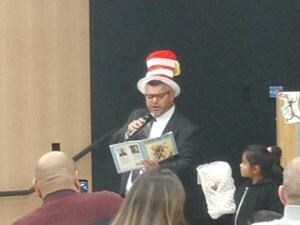 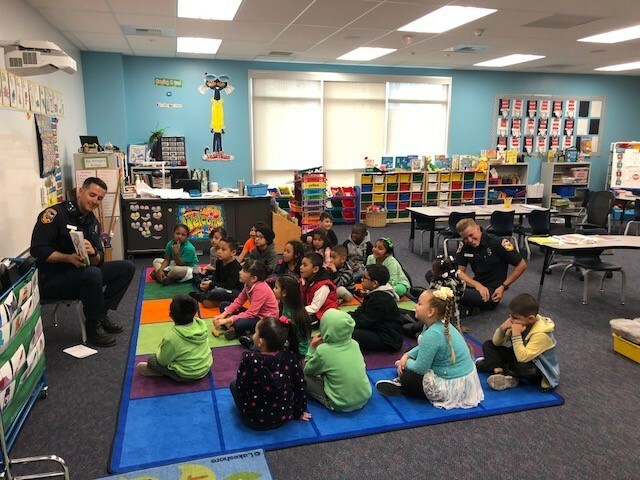 Also, several community members came out to read to our Edgemont students. 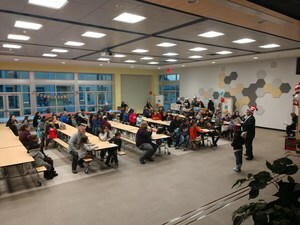 Thank you so much to everyone who made this a very successful week.